In order to prescribe GlaucoCetin to your patients, you must first have a Doctor Authorization Code, or DAC. Patients will use the DAC when they order GlaucoCetin directly from Guardion Health Sciences’ fulfillment facility in San Diego. 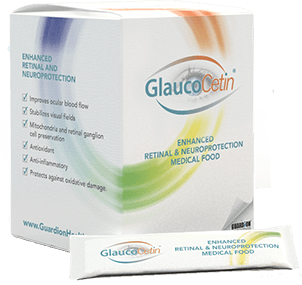 A four-week (28-day) supply of GlaucoCetin is shipped directly to the patient anywhere in the United States when the patient places an order. GlaucoCetin is provided in powder form that is easily mixed with any liquid. A hand-held mini-blender is provided with the first shipment of GlaucoCetin for those patients who order using the auto-ship option. Guardion Health Sciences records each shipment according to your unique DAC number. This unique system allows Guardion to provide you with a quarterly accounting of which patients are actively ordering and taking GlaucoCetin, and allows you to work more closely with your patients to support and protect the mitochondrial function of nerve cells. 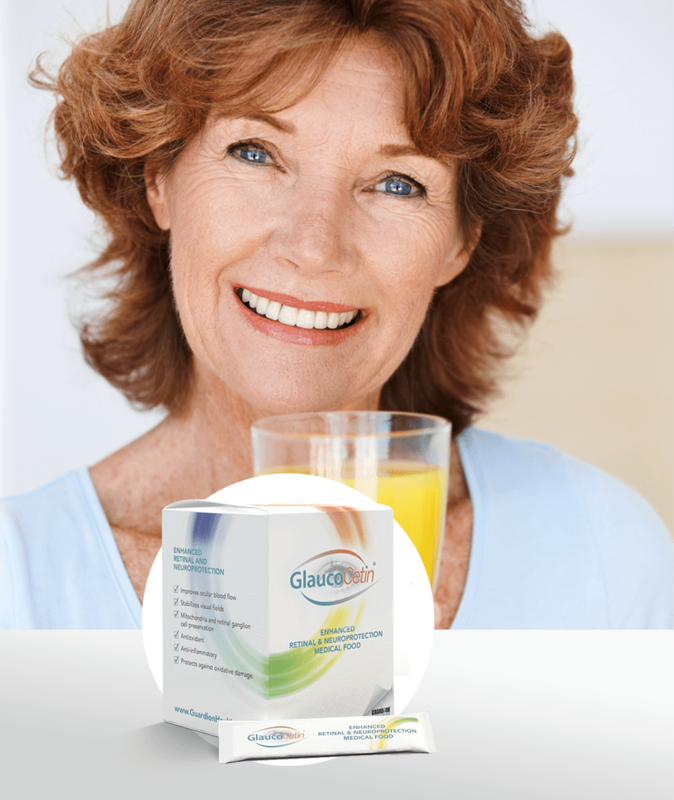 Order each 28-day supply of GlaucoCetin individually. Order using the auto-ship option. 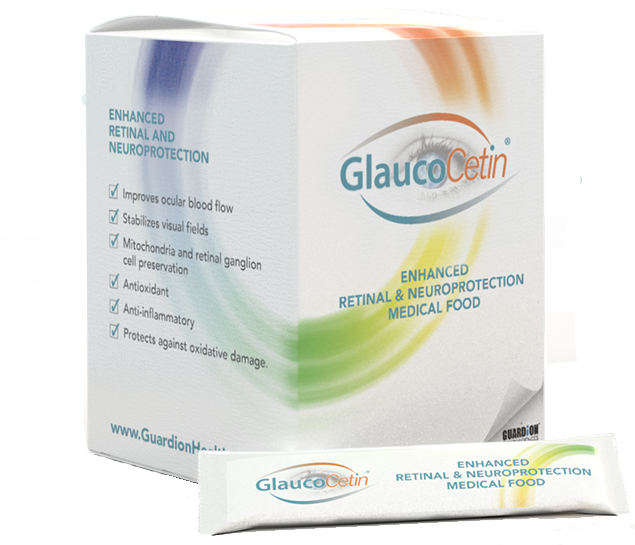 Guardion will automatically ship GlaucoCetin every 28 days. The auto-ship option saves your patients 5%. For the auto-ship option, the first shipment will arrive with a hand-held mini-blender that can easily and uniformly mix GlaucoCetin into any liquid. If you are a health care professional and would like to learn more about prescribing GlaucoCetin to help your patients, please fill out the contact form below. You will receive your DAC number and prescription pads within a week.